The numbers are in, and they don’t lie: things went better than planned for Pure Flix this past weekend. The faith-based distributor’s movie “Unplanned,” which chronicles the eye-opening experiences of former Planned Parenthood clinic director Abby Johnson, seriously outperformed market expectations. 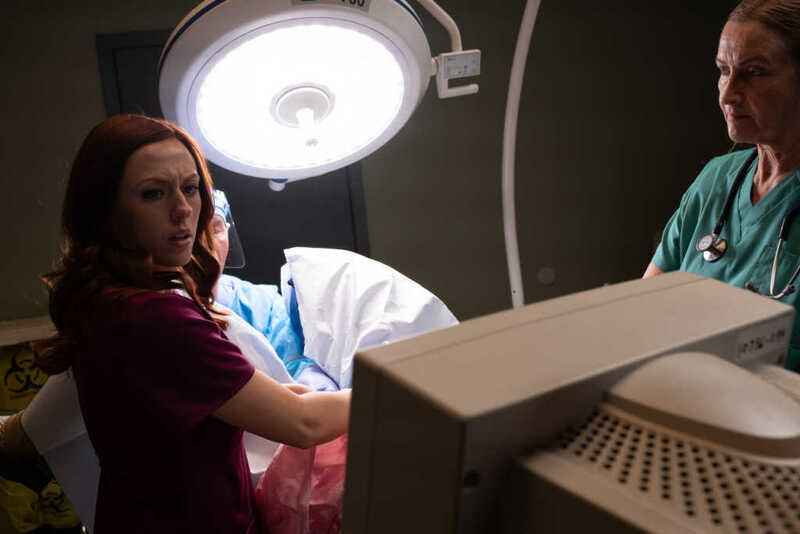 On its opening weekend, “Unplanned” battled Cole Sprouse’s “Five Feet Apart,” which barely edged out the pro-life film in total earnings Sunday, according to Box Office Mojo. “Unplanned” earned $6.1 million at 1,049 venues, more than doubling expectations, which predicted the film earning roughly $3 million this weekend. The Pure Flix movie made quite a debut despite fighting an uphill battle to publicize its release. In the days leading up to the film’s premiere, major networks like USA, Lifetime, Hallmark Channel and HGTV refused to sell ads for the movie, which is highly critical of Planned Parenthood, the nation’s largest abortion provider. Outside of Fox News, Pure Flix executives were unable to find any major cable network partners willing to run advertisements for the movie, according to The Hollywood Reporter. A few months ago, the MPAA slapped the movie with an R rating, which filmmakers claimed would chase away their target demographic: Christians. It also put Pure Flix executives in the uncomfortable position of having to promote their first-ever R-rated film. During an interview last month with Faithwire, “Unplanned” director Chuck Konzelman said the movie was made “for such a time as this,” noting the series of pro-abortion laws that have been advanced in several states across the country.